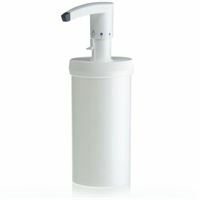 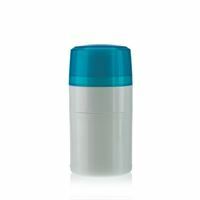 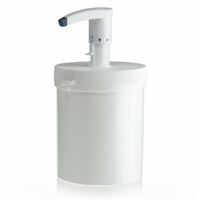 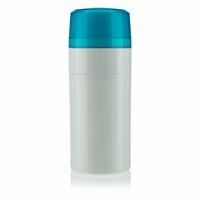 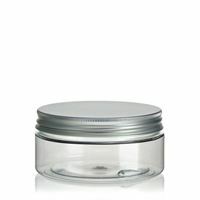 Plastic jars and plastic tubes are very well suited for your cosmetics. 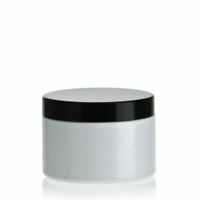 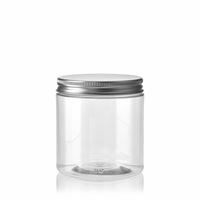 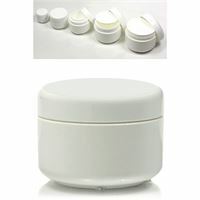 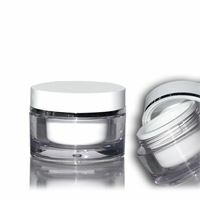 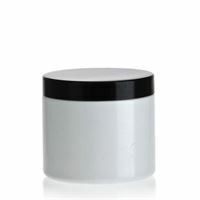 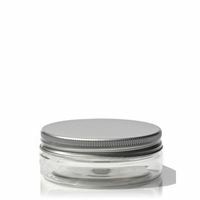 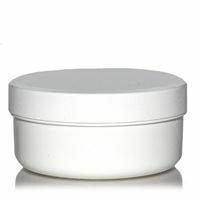 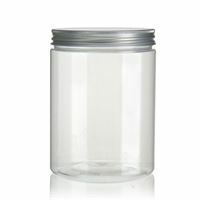 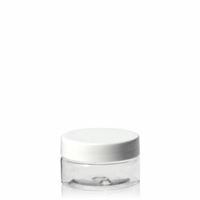 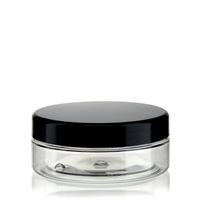 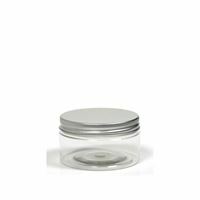 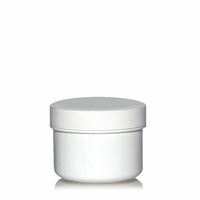 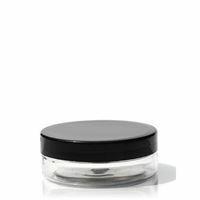 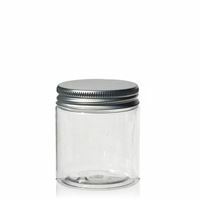 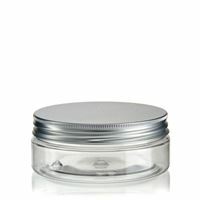 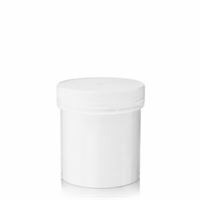 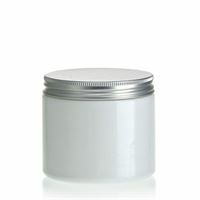 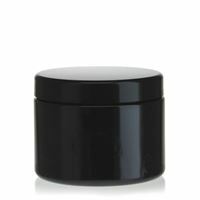 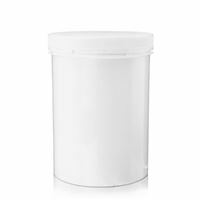 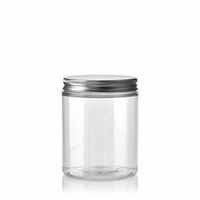 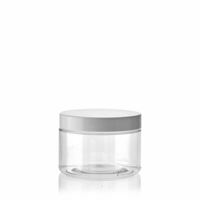 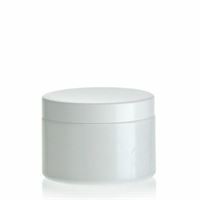 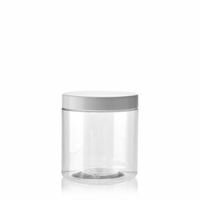 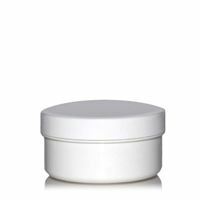 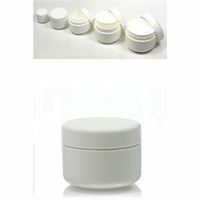 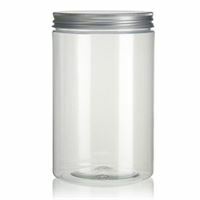 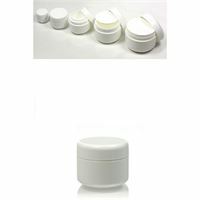 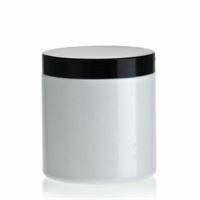 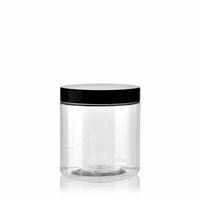 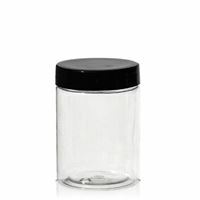 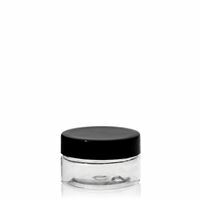 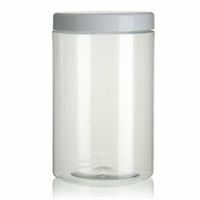 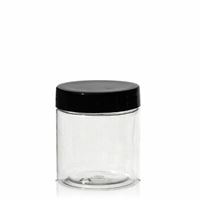 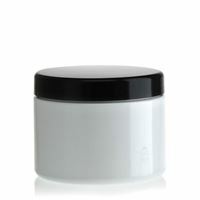 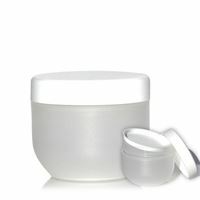 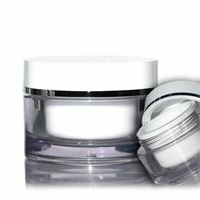 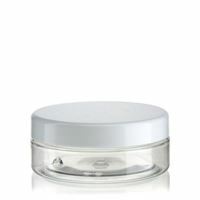 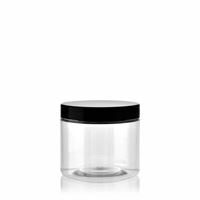 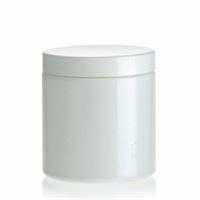 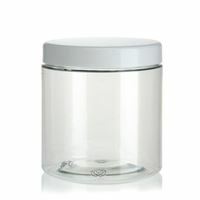 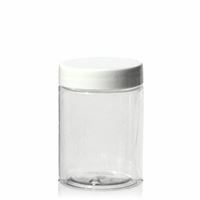 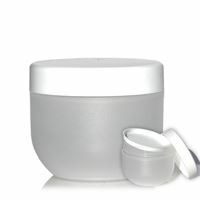 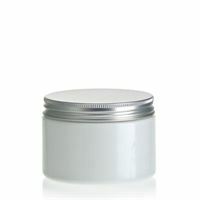 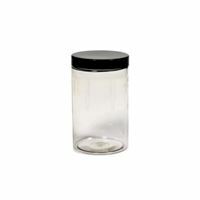 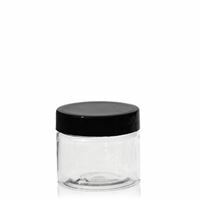 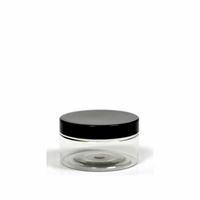 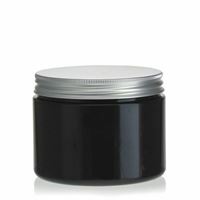 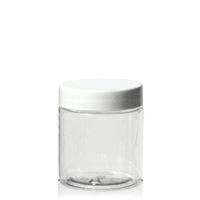 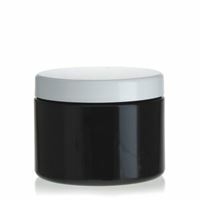 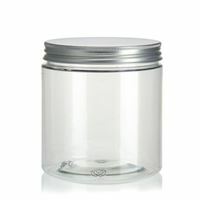 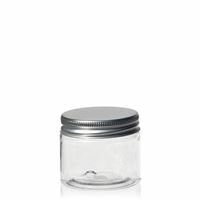 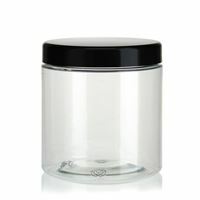 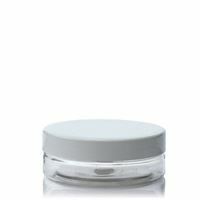 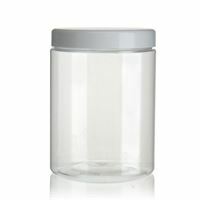 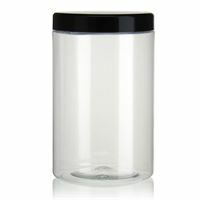 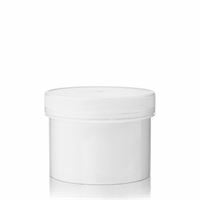 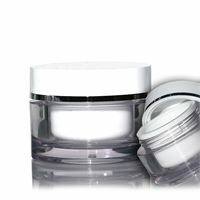 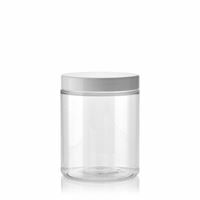 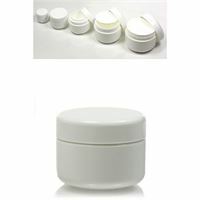 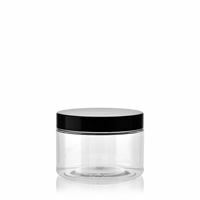 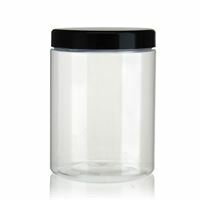 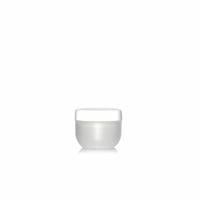 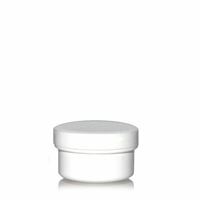 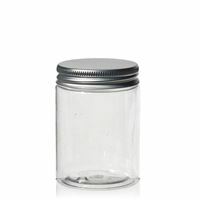 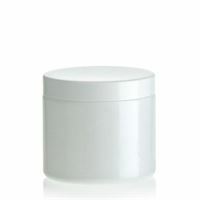 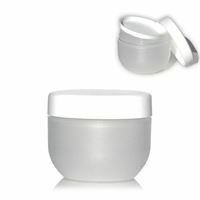 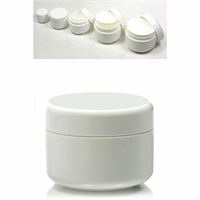 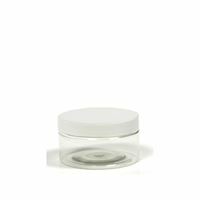 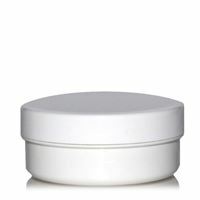 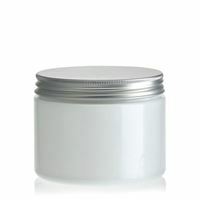 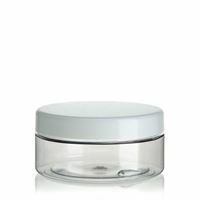 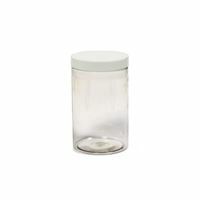 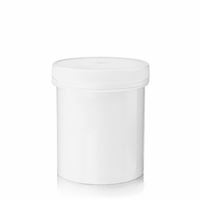 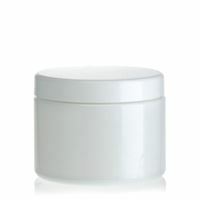 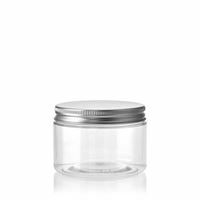 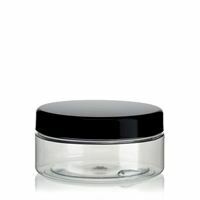 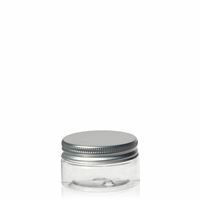 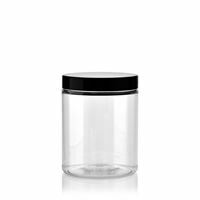 Plastic jars are ideal for private and commercial use of packaging your wellness products. 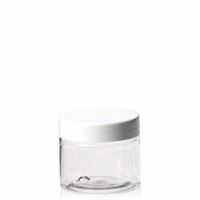 6ml PP jar with screw cap "White Line"
12ml jar with screw cap "White Line"
25ml PET jar "Bella Mia Mini-white"
35ml jar with screw cap "White Line"
50ml PET jar "Bella Mia Mini” - white"
50ml PET jar "Bella Mia Mini” - aluminium"
50ml PET jar "Bella Mia-aluminium"
50ml PET jar "Bella Mia-white"
60ml PP jar with screw cap "White Line"
100ml PET jar "Bella Mia-white"
100ml PET jar "Bella Mia-aluminium"
125ml jar with screw cap "White Line"
150ml PET jar "Bella Mia-white"
150ml PET jar "Bella Mia-aluminium"
150ml white PET jar "Bella Mia-aluminium"
150ml white PET jar "Bella Mia-black"
150ml white PET jar "Bella Mia-white"
200ml white PET jar "Bella Mia-white"
200ml white PET jar "Bella Mia-aluminium"
200ml white PET jar "Bella Mia-black"
200ml PET jar "Bella Mia-white"
200ml PET jar "Bella Mia-aluminium"
250ml PET jar "Bella Mia-white"
250ml PET jar "Bella Mia-aluminium"
250ml PP jar with screw cap "White Line"
250ml jar with screw cap "Safety First"
250ml white PET jar "Bella Mia-black"
250ml white PET jar "Bella Mia-aluminium"
250ml white PET jar "Bella Mia-white"
300ml jar with screw cap "Safety First"
300ml PET jar "Bella Mia-white"
300ml PET jar "Bella Mia-aluminium"
400ml PET jar "Bella Mia-aluminium"
400ml PET jar "Bella Mia-white"
500ml jar with screw cap "Safety First"
1250ml jar with screw cap "Safety First"